About an hour ago, Kaskade posted to Twitter this song that he made about 8 years ago. Although, it wasn’t until today that he posted this song. Oddly, he is correct with saying that it remains fresh. It is a very blissful song with great vocals to compliment it. 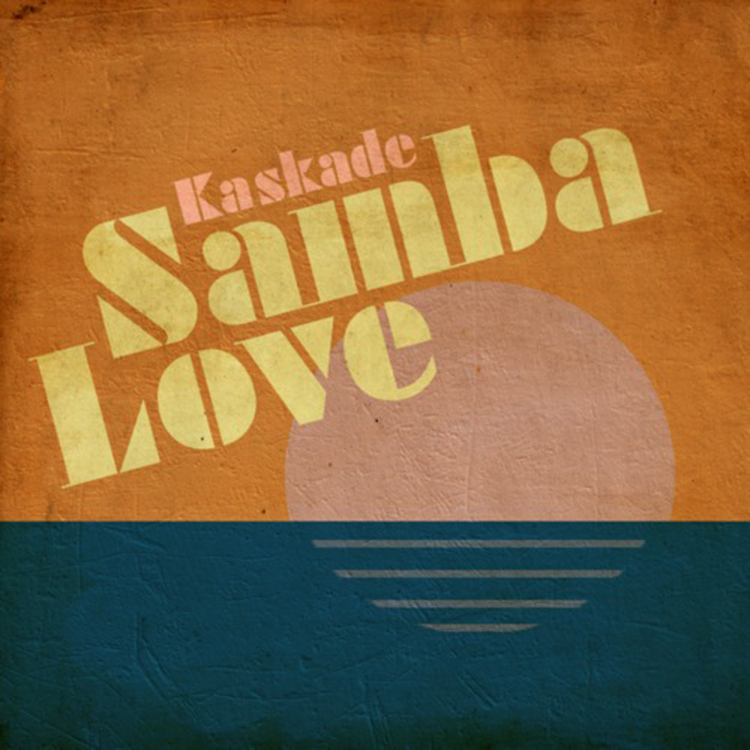 It is a lot difference than what I expected from Kaskade, but I enjoy it thoroughly. What do you think? Check it out. Download it. It is free.